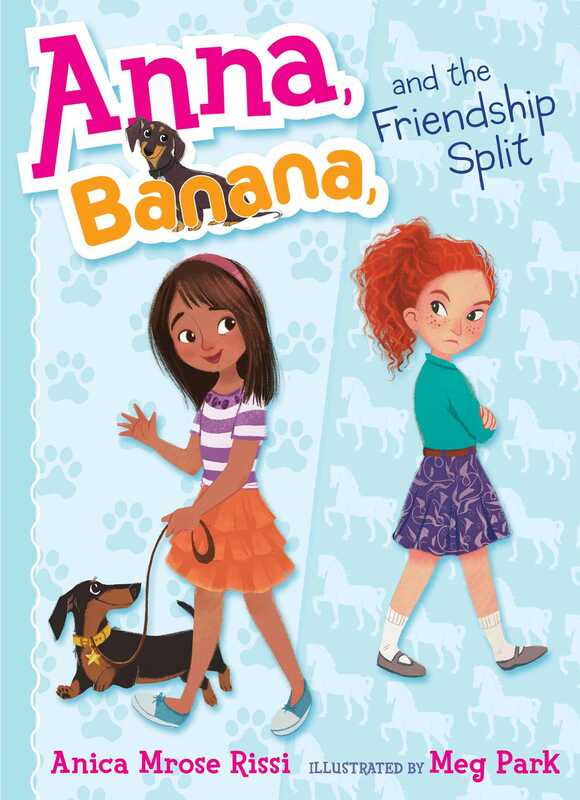 Meet Anna and her beloved wiener dog, Banana, in this start to a charming illustrated chapter book series about the joys and challenges of elementary school friendships. Anna has been best friends with Sadie for as long as she can remember. So Anna is utterly perplexed when, on Anna’s birthday, Sadie unceremoniously stakes claim to Anna’s new pony necklace, then suddenly stops speaking to Anna altogether. Did Anna do something wrong? 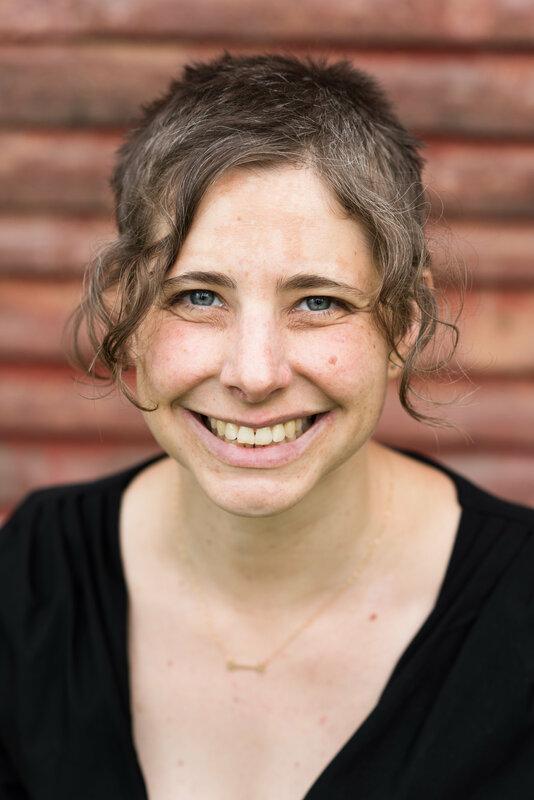 With a little help from her wiener dog, Banana, as well as some sage advice from her family, Anna makes some important discoveries about what it means to stand up for herself, and how to be a true friend.